What if I told you that you’ve probably spent your whole life unknowingly trampling on this leaf? If you live in the Northern hemisphere, you’d almost certainly recognize it by sight, if not by its common name: plantain. And no, not green bananas. 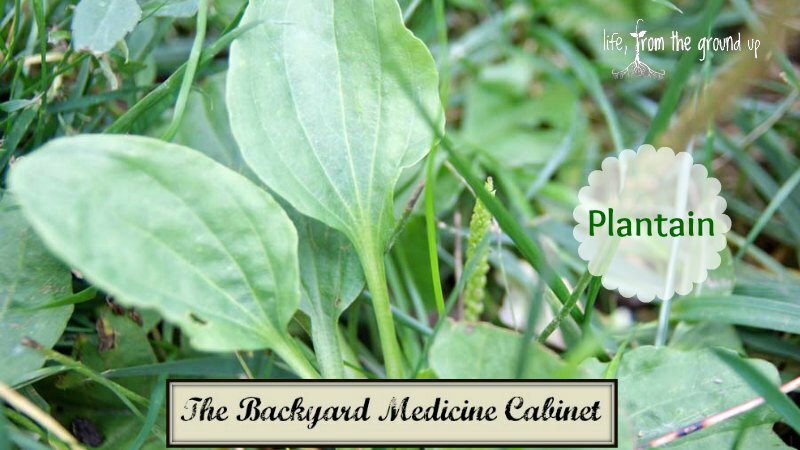 Plantain is a very common perennial lawn weed, commonly found in either the broad-leaf or narrow-leaf versions. The plant grows low to the ground in rosette form with tough leaves. The veins are very distinct and stringy, and long before I knew what it was, as a kid I used to pick the leaves and try to pull out all the veins without breaking them. The seed stalk is also very noticeable later in the summer, at least until you cut the grass. It’s a leafy green, so you pretty much know it’s good for you one way or another. Plantain is very high in beta carotene and calcium, and provides vitamins B1, C, and K as well. Containing allantoin (promotes wound-healing), aucubin (anti-toxin), apigenin, linoleic acid, and a variety of other compounds, plantain has anti-microbial, antiseptic, expectorant, anti-inflammatory, hemostatic, and demulcent properties. Quite a punch from a little weed. 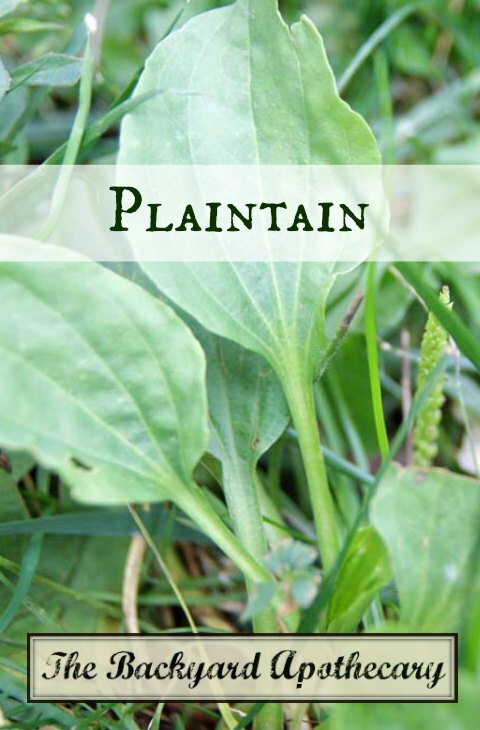 Like a lot of other leafy weeds, you can pick plantain when it’s young and turn it into a salad, or saute it in some butter. Like spinach, but a little more bitter. 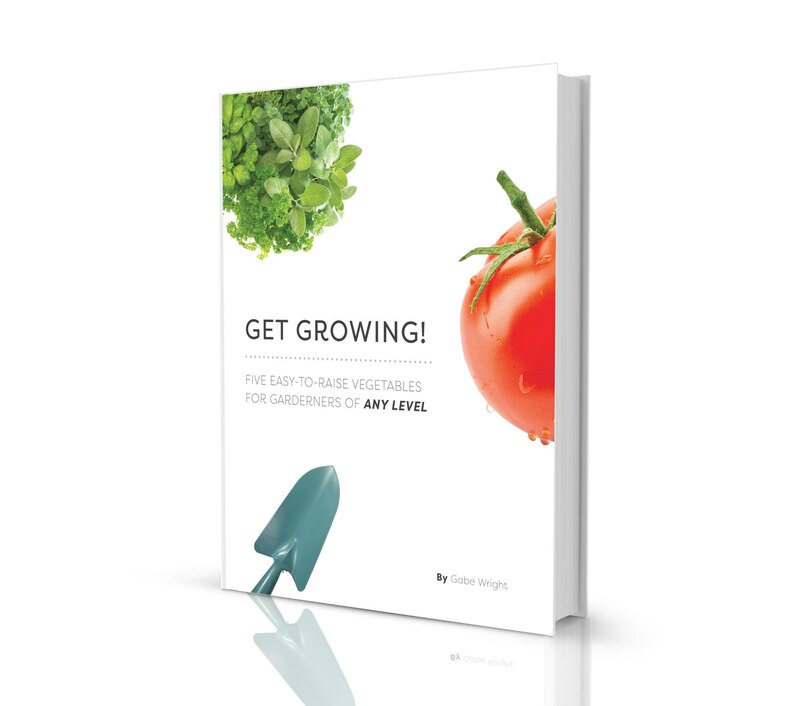 And make sure you get it young – as it gets older, the leaves get tough, stringy, and even more bitter. I suppose it may make good floss though. As I mentioned above, the easiest way to use it is to just pull a leaf, chew it up for a few seconds, and stick it on whatever ails you. I’m notorious for pretty major next-day swelling following bee or wasp stings, but the last time I was stung, I applied some plantain and the next day I could barely tell the sting was there. 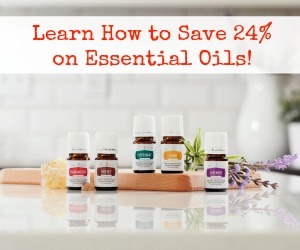 Cuts, scrapes, rashes, bug bites, poison ivy… these all benefit. Another option is to chop some and put it in a jar, then cover with olive oil and let it sit for a couple weeks to make an infusion. This oil can then be applied to wounds or turned into a salve. It can also be turned into a gentle herbal tea for help with bronchitis and asthma. So the next time you’re out in the yard, take a look and see if you can find some – your stings will never be the same! Ah yes, plantain is a well-known wild remedy around here. My MiL also uses something called jewel weed for poison ivy and other itchy stuff. Yeah, jewel weed is all over the place here too – we use it for mosquito bites. Great post. Followed you from the Homestead Barn Hop. Love for you to come by this week’s Wildcrafting Wednesday and share. Yay!! Congrats on being chosen as a featured post on this week’s Wildcrafting Wednesdays! I hope you’ll join us again and share more of your awesome posts.